One product which I use every single day is the Lancome Cils Booster XL Eyelash Primer, and I have gone through tubes and tubes of it in the last few years ever since I discovered it. However, even though it lasts quite a while, it is fairly pricey and so I have been on the look out for a good dupe. Whilst watching You Tube, I recently stumbled upon the Covergirl Lash Blast Amplify Primer, which is sold in the US, but through sites such as eBay, you can get this delivered in the UK. 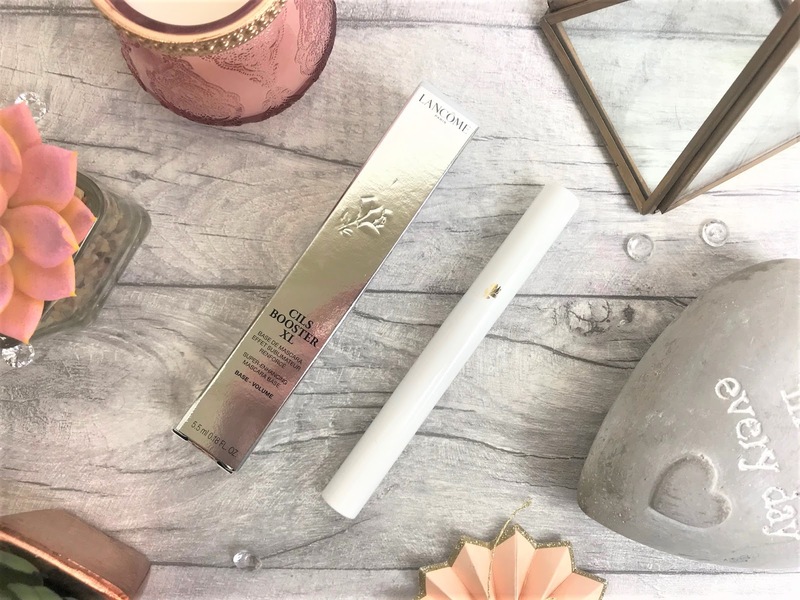 The Lancome Cils Booster XL costs £24.50 and has recently had a packaging makeover. 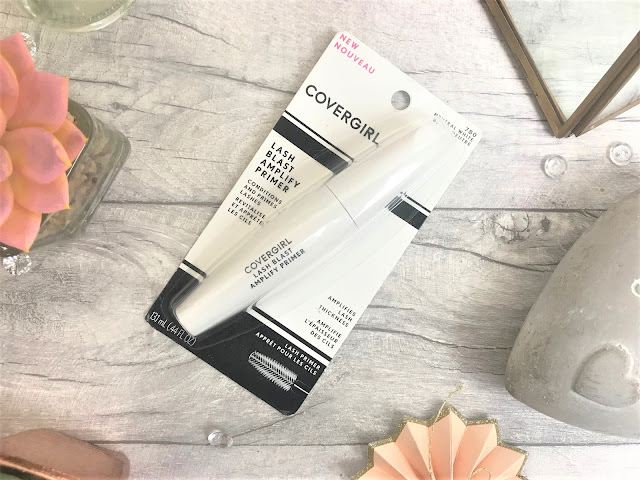 It is a white, lash-enhancing mascara primer base which is suitable for sensitive eyes and is enriched with fibres to protect the lashes and gain some mighty boosting. I apply a coat of this before I apply my regular mascara, and it really does make a difference. I have fair, short, straight and fine eyelashes and so most mascaras don’t perform at all on my lashes, which is why I have been so obsessed with this product as it coats my lashes, adding volume and length without clumping or flaking off later in the day. 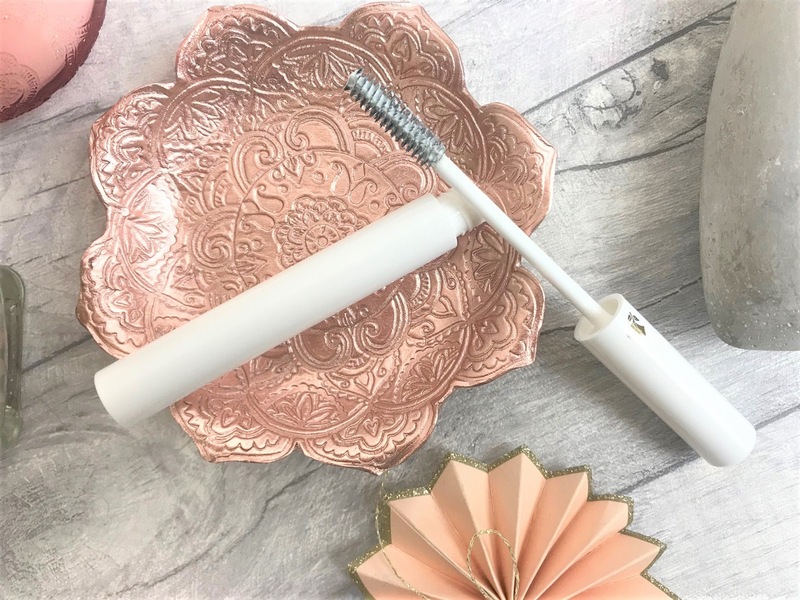 Lancome claim that this curls the lashes, but as my lashes are poker straight, I don’t really find a difference with regards to curl, but this is definitely in my top five makeup products. 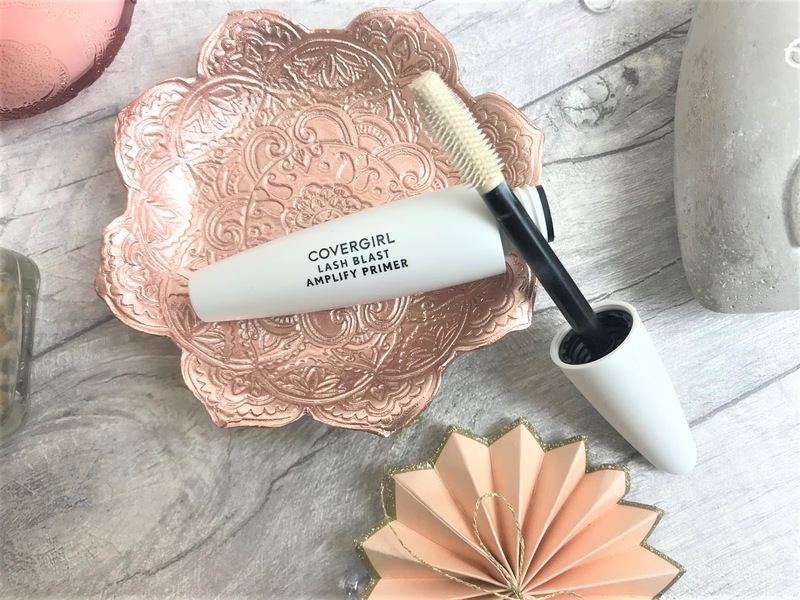 The Covergirl Lash Blast Amplify Primer costs around £5 on eBay here in the UK, meaning I could buy five of these for the price of the Lancome primer. The Covergirl version has a completely different brush applicator to the Lancome one, as this one has short, tiny rubberised bristles compared to the natural brush bristles Lancome has, and I more of a cream colour compared to Lancome’s white. However, as you are putting a mascara over the top of it, colour doesn’t seem to make much of a difference. The formula is creamy and slightly tacky, but that enables the mascara to stick to the lashes better. After trying the Lancome on one eye and the Covergirl on the other, I honestly couldn’t tell that much of a difference. I would say the Lancome primer makes my lashes slightly thicker than the Covergirl, but that the Covergirl separated and lengthened my lashes just as much as the Lancome primer does. 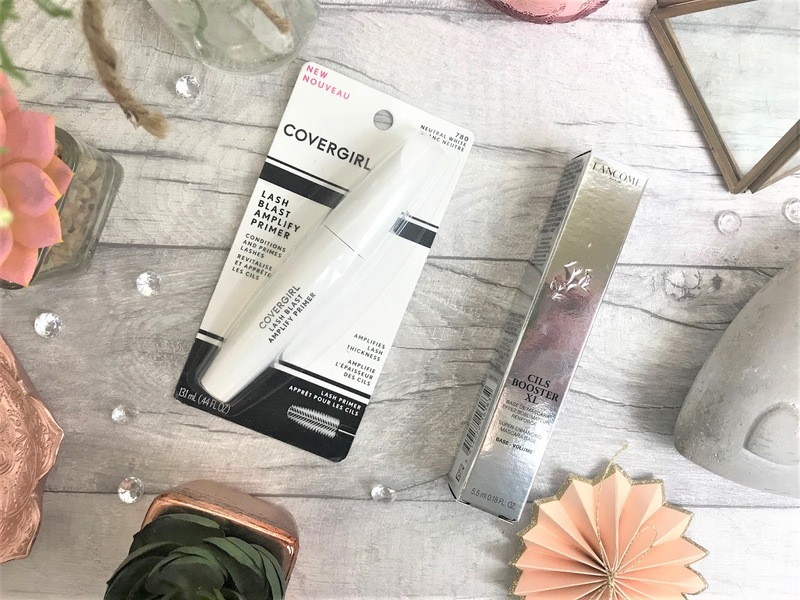 If you are looking for an eyelash primer, then I would honestly recommend both of these products, but if it lash primers are something that is new to you, then I would definitely opt for the Covergirl primer to see how you get on with them. You can find the Lancome Cils Booster XL online at Lancome and the Covergirl Lash Blast Amplify Primer online at eBay.